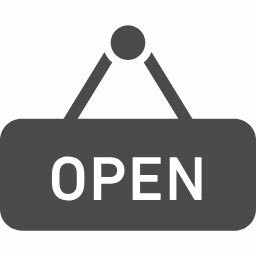 Today, I'd like to write about English Plus' new advertisement. Our new advertisement is going to be on Town map in 2018. Town map is a very big map published annually by Town-shuppan. 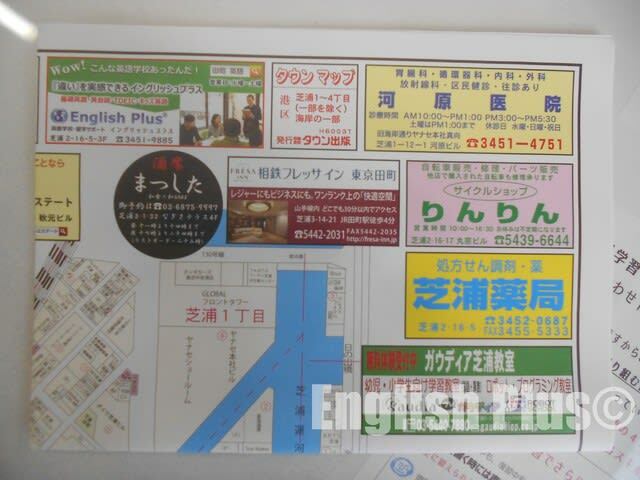 Town map covers a lot of area, and this time our advertisement is in "Minato-ku Shibaura 1-4 chome and Kaigan area" map. This map is soon going to be delivered in our neighborhood, and if you get one, please take a look. At English Plus, we still have some left, and if you want one, please stop by. We're waiting for your visit. 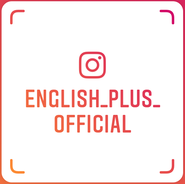 About English Plus, please check English Plus Official Website. If you have a chance, please take a look!